Julie Blake is counsel with Pastore & Dailey LLC. 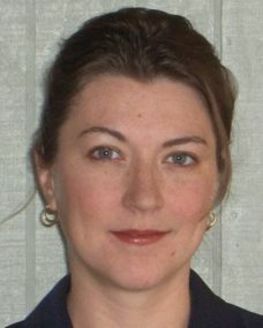 Ms. Blake joined the firm in 2013. Her focus is business and commercial litigation with an emphasis on litigation strategy and social media. Ms. Blake earned a B.A. in history at the University of Virginia in Charlottesville, Virginia and a J.D. from Suffolk University Law School in Boston, where she was a McLaughlin Appellate Advocacy Competition winner. She has diverse experience with several national and regional law firms, as well as operating her own private practice for several years in Woodstock, Connecticut. Ms. Blake's experience ranges from intellectual property and general business litigation to trial counsel as first and second chair. University of Virginia, 1996, B.A. Suffolk University Law School, 1999, J.D.